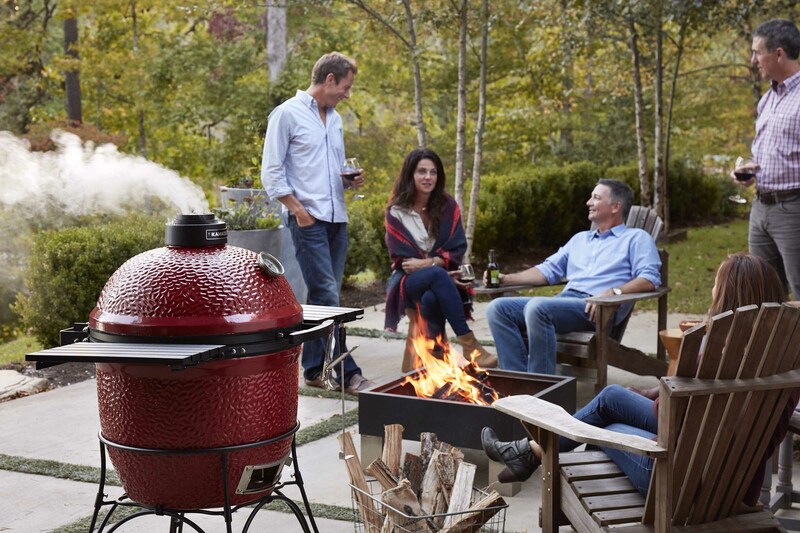 The kamado joe set a new high standard for craftsmanship and innovation. It is the perfect size for typical backyard grilling and smoking. When planning your outdoor space, think of it not as a separate realm but as a natural extension of your home. Poly furniture is manufactured from Recycled materials. Berlin Gardens is committed to removing unnecessary plastic waste from landfills. The cares of the day are washed away and you enter into that soft, easy place. And, like magic, the load that was pulling at you suddenly dissolves away... in thousands of tiny, friendly bubbles. Our wide array of great-looking, long-lasting outdoor living spaces unite families and friends in backyards everywhere. 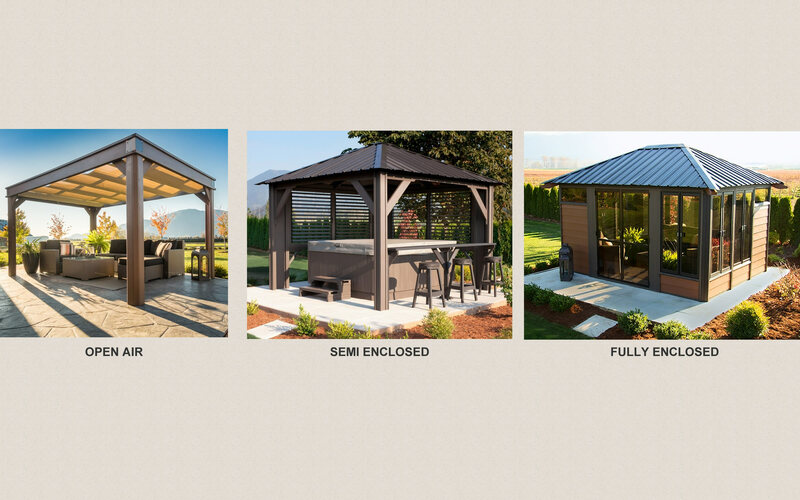 Open-Air, Semi Enclosed and Fully Enclosed outdoor living space available. We’ve been making a splash since 1989 as Northern Wisconsin's BackYard Headquarters for hot tubs, spas, saunas, grills, and outdoor furniture. Our product knowledge, installation and service are truly exceptional. We invite you to visit our store in Woodruff to see our large selection. You can also call us at 715-356-3966. Whether you're a championship barbecue competitor or a novice smoking enthusiast, we have a grill for you. We offer infrared grills, charcoal grills and smokers. 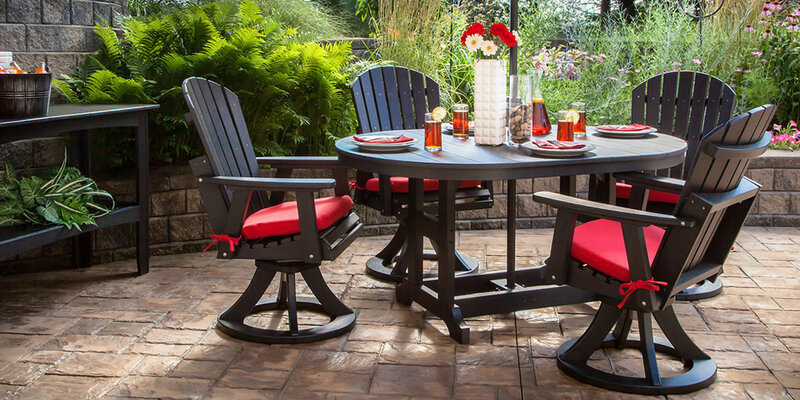 If you're looking for outdoor furniture to complete your patio, deck, or gazebo, yet you don't want to spend a lot of time caring for it, you've found the right place. Hard to describe, but you know it when it envelops you. The cares of the day are washed away and like magic, the load that was pulling at you suddenly dissolves away. We all need a break from the stress, tension and noise of every day life. A traditional or infrared sauna provides a private retreat - a mini-vacation right in your home.